Congratulations! 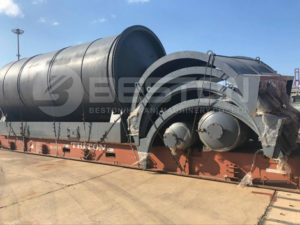 A set of Beston waste pyrolysis plant was delivered to Romania. 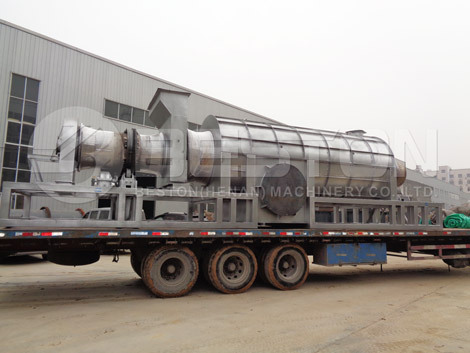 All spare parts of pyrolysis plant were packed in the way of tight and compact. Here, you can see the pictures. 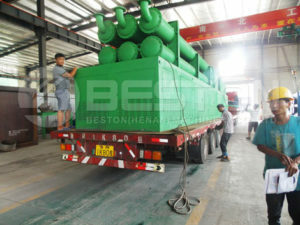 The Romanian customer purchased the pyrolysis plant China to dispose of waste tires into fuel oil. 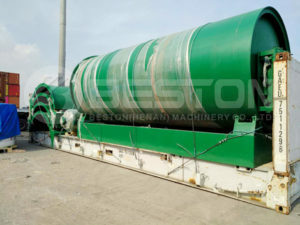 BLL-20 is a kind of continuous waste tire pyrolysis plant. Simultaneous feeding material and discharging is the unique advantage of the pyrolysis plant. Therefore, it has large capacity. 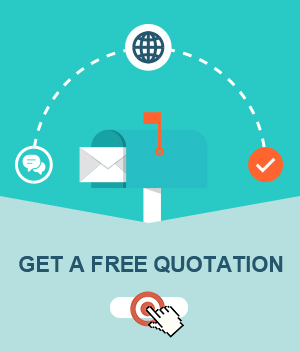 Also, it is the reason that the Romanian customer choose BLL-20. 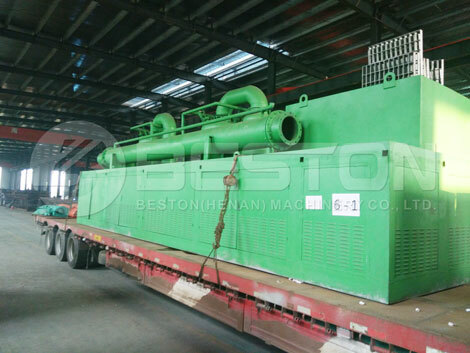 If you run small business, batch and semi automatic pyrolysis equipments are available for you to choose. Tell us your demand, we would like to provide waste tyre pyrolysis plant project report for you. 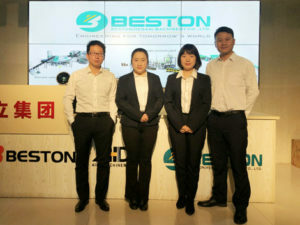 Pyrolyzing large amount of waste tires into fuel oil is an effective way to deal with waste tires. 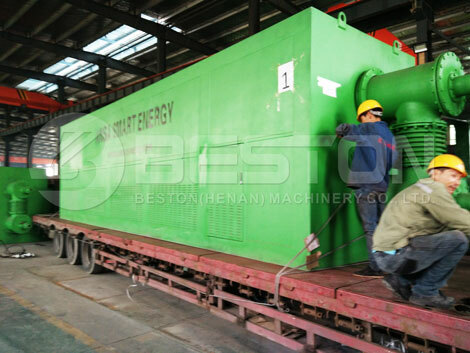 All of our customers are satisfied with pyrolysis technology and pyrolysis plant.